Where else can you find a complete fleet of towing & recovery vehicles, recovery systems, and certified operators located throughout Southwest Virginia? Nowhere! Time after time, we’re able to do what no other company can do! 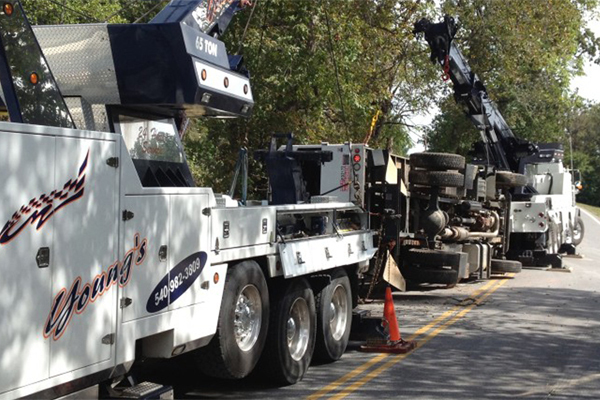 Not only because of the equipment we operate, but because of our highly trained, experienced, and certified operators.